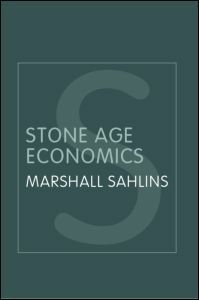 “The market-industrial system institutes scarcity, in a manner completely unparalleled and to a degree nowhere else approximated.” – Marshall Sahlins, Stone Age Economics. 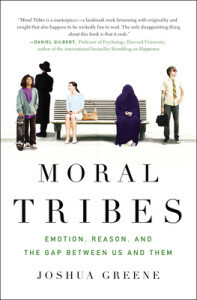 This book didn’t just profoundly affect the way I think about the behaviour of human individuals, it actually affected the way I structure my thinking about the behaviour of human individuals. 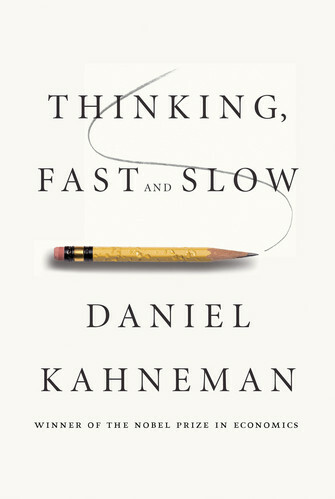 It’s honestly hard to imagine a walk of life in which Kahneman’s book would not be an invaluable read. It would be easy, flipping casually through the pages of Kagan’s book, or glancing at its table of contents, to underestimate the profoundness that lies within. And indeed, most of the book constitutes a rather densely written account of studies into the difference between inhibited and uninhibited children. 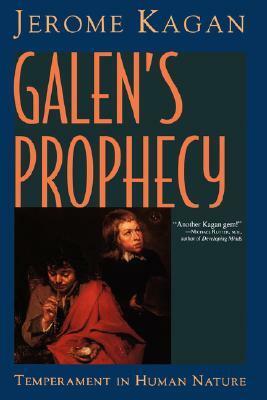 But to me, Galen’s Prophecy holds deep seeds of implication to philosophy and our understanding of human nature. I will attempt a summary of both. Have you ever wondered which, if any, attributes of any particular person’s behaviour or psychology are immutable, and which are pliable? Which of your own personality traits you are potentially able to change, and which traits will remain with you to your dying days? Although easily obscured amongst dense psychological and neurological detail, this is the very question that motivates Kagan in his work, and accounts for the books subtitle, ‘Temperament in Human Nature’. ‘Temperament’, by Kagan’s now widely adopted definition, refers to that constellation of attributes that individuals are just stuck with. 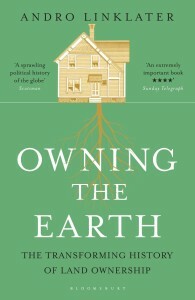 A touchy subject, of course – not least becomes it lays the groundwork for organising people into neat categories. Philosophically, the concept of the category is hugely interesting to me – and the present context is certainly no exception! There are also real implications here for how we set about thinking about personality and behaviour. Consider, as a teaser, how different it is to be living in a world populated with discrete groups or clusters of behaviour, rather than one in which individuals’ traits occupy positions along linear continua. 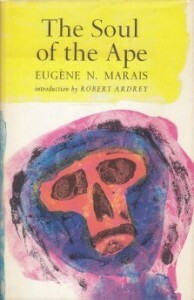 The Soul of the Ape shows what a tremendous difference a polished edit can do for the conveyance of ideas. The work was put together by Robert Ardrey, Marais’ tireless exponent, from an unfinished manuscript found many years after the author’s suicide. This makes it hard to hold many of Marais’ ideas up to the light. Freud turns his cool gaze on man’s grapple with the inevitable. So this is a rather ballsy work. In varying depth, Ryan & Jethá aggressively attack several scientific consensuses, all orbiting within the broad ambit of human sexuality. 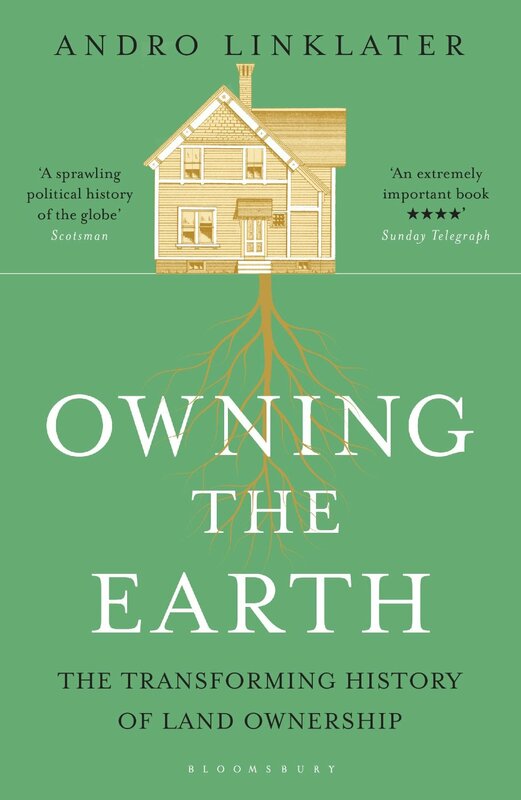 A light-hearted writing style makes this a highly accessible work. Below, I focus on some of the key assertions and arguments of interest.